How to unlock all secret Street Fighter 4 characters? That question will be answered in this guide that shows you who to unlock to get the full roster and how to do that. 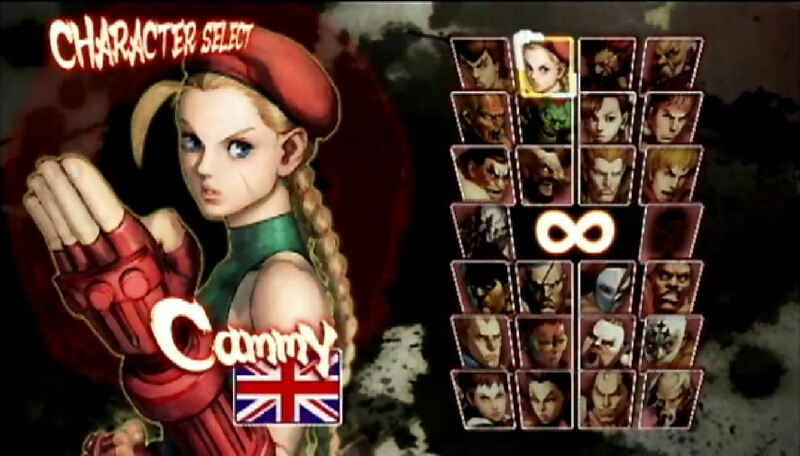 Below we’ve listed the 9 secret Street Fighter IV characters in alphabetical order. Take the following steps — either by reading or watching — to unlock each character. 1. Akuma: After unlocking Sakura Kasugano, Dan Hibiki, Cammy White, Fei Long, Gen, and Rose. First finish the arcade mode (on any difficulty) with any character, in this case use that same character for this second or later playthrough. Then fight Akuma on arcade mode, to do that get: at least 1 perfect round on 1-round matches (or 2 perfects on 3-round matches / 3 perfects on 5-round matches / 4 perfects on 7-round matches) including the last battle against Seth. No ultra combo finishes needed. But you can’t lose any matches/rounds nor use a continue when you die. Beating Akuma will unlock him. 2. 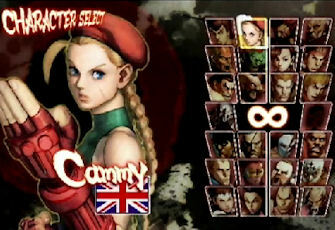 Cammy White: Finish the arcade mode with Crimson Viper. That will unlock her. 3. Dan Hibiki: Finish the arcade mode with Sakura Kasugano. That will unlock him. 4. Fei Long: Finish the arcade mode with Abel. That will unlock him. 5. Gen: Finish the arcade mode with Chun-Li. That will unlock him. 6. Gouken: After unlocking Akuma, Sakura Kasugano, Dan Hibiki, Cammy White, Fei Long, Gen, and Rose. First finish the arcade mode (on any difficulty) with Akuma, and watch (not necessary to watch everything) an ending. In this case to play also use a character you already finished arcade mode with, and with which you watched the ending once, for his/her second or later playthrough. Then fight Gouken on arcade mode, to do that get: at least 1 perfect round on 1-round matches (or 2 perfects on 3-round matches / 3 perfects on 5-round matches / 4 perfects on 7-round matches), plus at least 3 Super Combo or Ultra Combo Finishes on 1-round matches (or 5 super/ultra finishes on 3-round matches / 7 super/ultra finishes on 5-round matches / 9 super/ultra finishes on 7-round matches), and at least 5 First Attacks — meaning you must score the first strike in a match — in 1 match (or 10 first attacks in 3-round matches / 15 first attacks in 5-round matches / 20 first attacks in 7-round matches). But you can’t lose any matches/rounds nor use a continue when you die. Beating Gouken will unlock him.